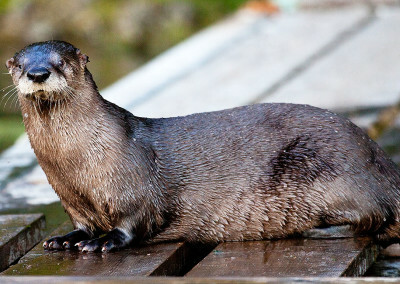 We love watching these river otters swim and play in the water, especially from our kayaks. And they’re bigger than you think! Cute and adorable, we love these great swimmers. 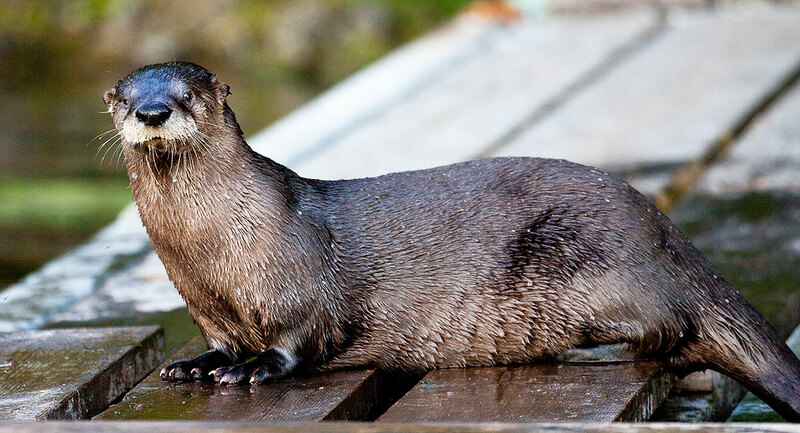 River otters are semi-aquatic and tip the scales at 11-30 pounds making them smaller than they sea sisters. 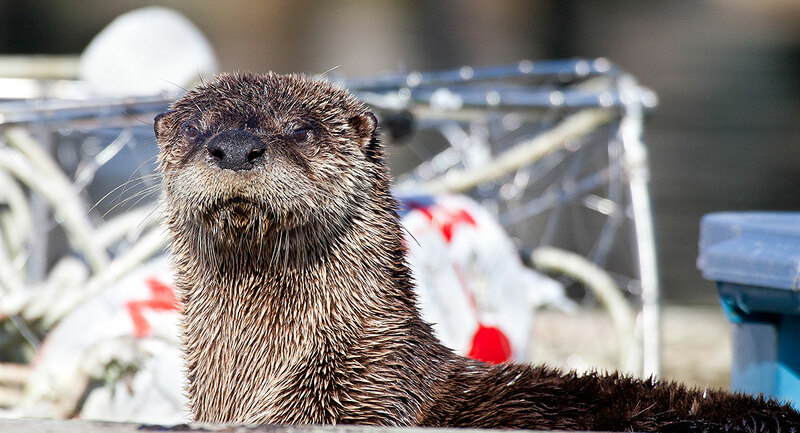 While the sea otters prefer to be in water, the river otters groove along between land and water equally well. 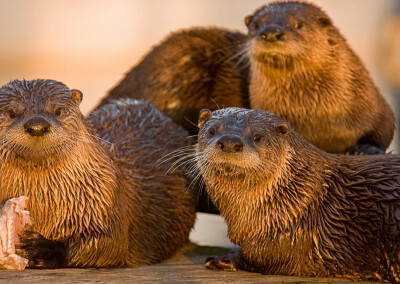 River otters are very social and families are comprised of a female and her offspring Males bond quite well with other males creating social groups that get along quite well, even during mating season males tend to hang out together and don’t get into the macho thing. They also seem to welcome other males into their territory to share resources and are not territorial – what a concept. 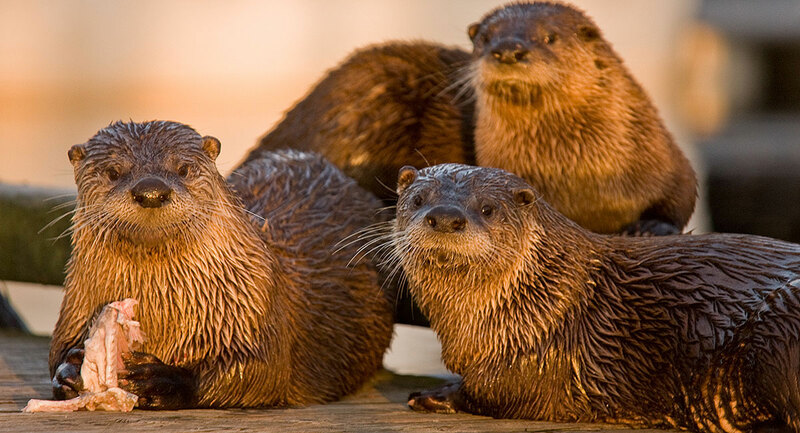 River otters are also quite well known for their sense of play – especially the younger ones – chasing and wrestling until Mom catches some food to eat. 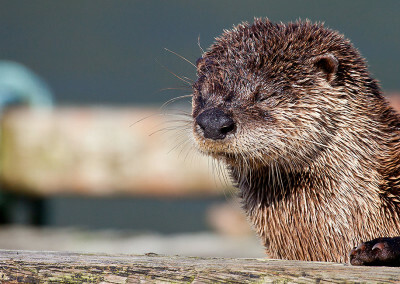 Sounds like a pretty cool scene – perhaps humans could learn a lot from river otters. No wonder everyone loves otters! 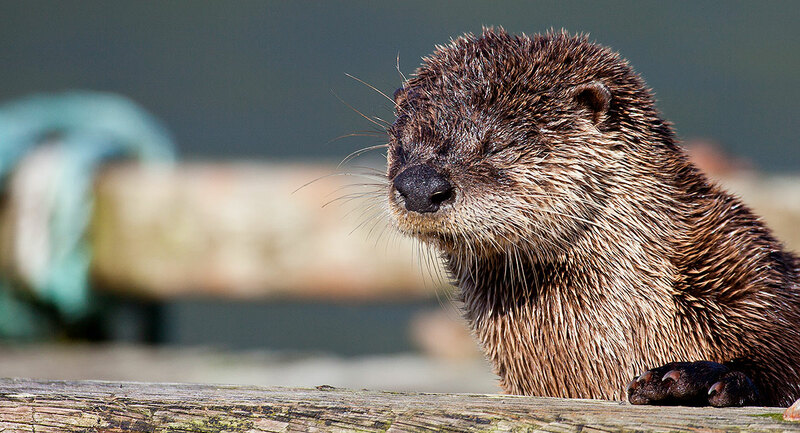 Otters are such fun to watch. They are playful and cute and a joy to observe. 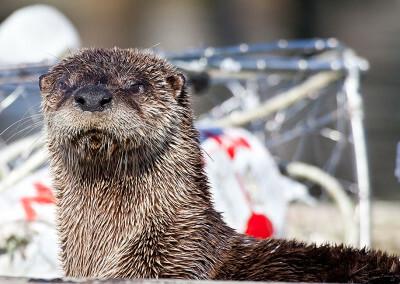 Tofino and the West Coast has two types of otters: river otters and sea otters.